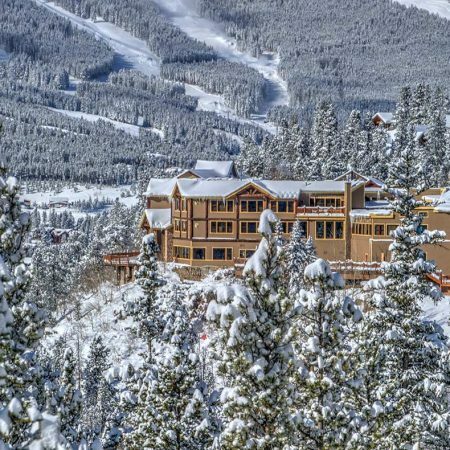 Elope with us and experience all the beauty of Breckenridge without the stress and anxiety of a large wedding! Our Special Events team takes great care and pride in working with you to create your perfect memory. 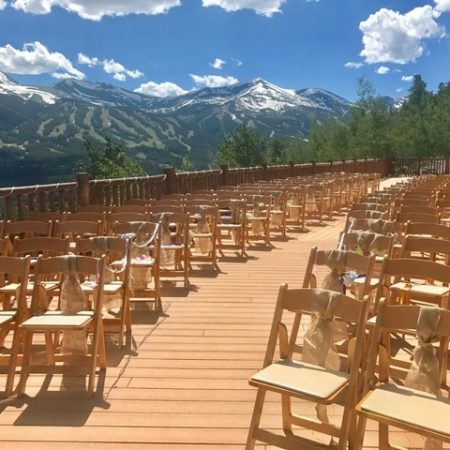 Special elopement package options are available, VIP access to the overlook deck for your ceremony & photos, and, the ability for your party to enjoy a celebratory meal in one of our event spaces. Our valued clients also receive access to our preferred vendor list, along with two hours of consultation service from our on-site wedding professionals. To learn more or book today, please complete our Contact Us form or call 800-736-1607. Terms and Conditions: Only valid for parties of 15 guests or fewer. Based upon availability and at the sole discretion of management. Celebrate your elopement with us at Traverse Restaurant & Bar and receive 15% off.